- Black Box (1x05/s01e05) [+] [+] [+] [ABC]. - Bad Teacher (1x05/s01e05) [+] [+] [+] [CBS]. 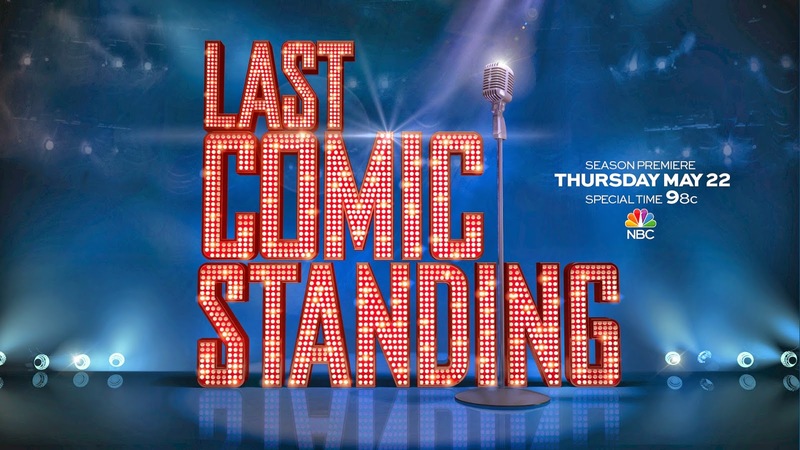 - Last Comic Standing (8x01/s08e01) [+] [+] [NBC]. - American Idol (13x39/s13e39) [+] [+] [+] [FOX]. - Hells Kitchen [US] (12x11/s12e11) [+] [+] [FOX]. 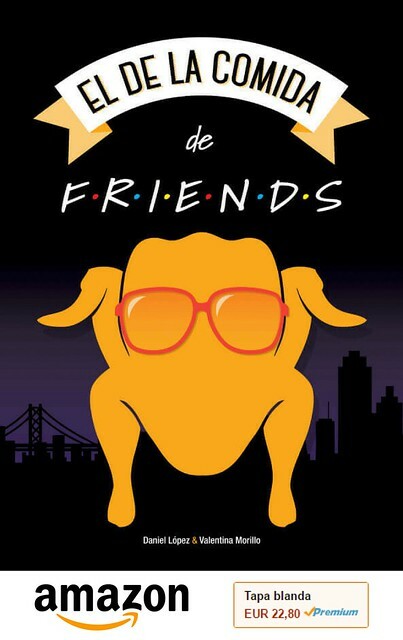 - Maron (2x03/s02e03) [+] [+] [IFC]. - Ink Master (4x13/s04e13) [+] [SPIKE]. - Chasing Maria Menounos (1x10/s01e10) [+] [oxygen]. - Million Dollar Listing New York (3x08/s03e08) [+] [+] [Bravo]. - Baggage Battles (4x08/s04e08) [travel CHANNEL]. - From There To Here (1x01/s01e01) [+] [+] [BBC One]. - The Great Irish Bake Off (3x01/s03e01) [+] [BBC Two]. - Trying Again (1x06/s01e06) [+] [+] [+] [sky].